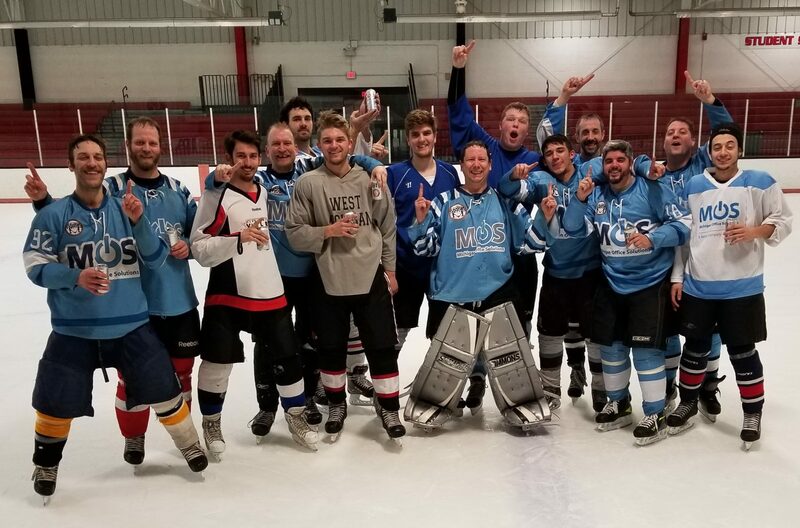 I have had a great run of championship rollerhockey. Since April 2006 playoffs, I have won at least 1 championship each season. A total of 12 championships in 8 playoff series. In less than 7 days, I will begin another playoff Saturday, and once again I will be tested. The Fury are the ones applying the pressure to me just a little bit. Once again, I feel like if I don’t succeed, if we lose in the 3rd overtime of the finals, it will be a failed season. Heck, some of the pressure is applied by myself. I want to win, and I don’t want to be the weak link that kills us. Last playoffs, the Stick Heads won the championship, but I let in a bad goal in that finals game. I won’t forget it even today, over 11 weeks later. There was no hastle given by my teammates because we won the game. If we lost the game, I am sure I would have been reminded of that one goal that I should have stopped. The key is winning the game. Winning cures all ails. On the other end of the spectrum is the Dragons. A team looking to get back to glory, but unable to make it. A team that looks like they are going to make 2nd place this week after our game, which will earn us the right to get a 1st round bye in the tournament. Then, lastly, my ice hockey team has a finals game on Wednesday. Then I am subbing in for another team on Thursday for their 2nd round game. By the end of the week, I am going to be emotionally drained. It will all start on Tuesday with the Fury’s last regular season game. Wednesdays big finals game, my 3rd crack at a championship at ice hockey against a very good team, will be huge. Thursday’s final Dragons game to seal up 2nd place, and then another ice hockey playoff game in order to help this team advance to the finals. Lastly, I will have playoff Saturday.